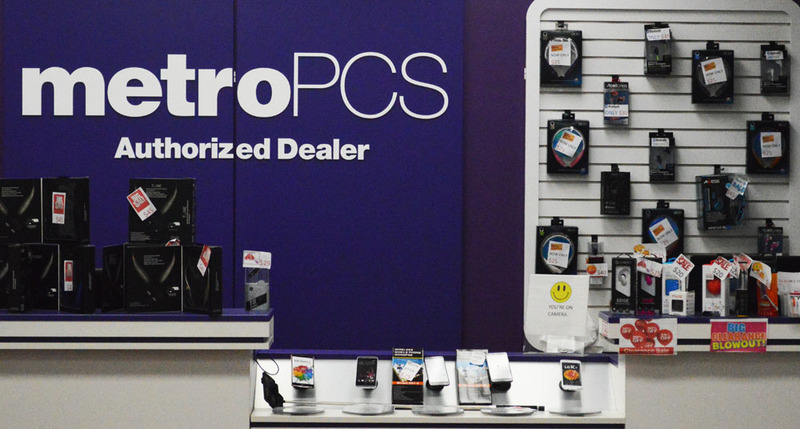 Saif Communications, a premium master agent of MetroPCS, has managed to stay ahead of the curve by providing a successful sub-dealer model. This has been achieved with over ten years of industry experience and multiple door management. We pride ourselves on superior customer service and business consultation to constantly provide the best experience to our sub-agents. We continue to grow beyond expectations and best industry standards. We present a place for GROWTH and OPPORTUNITY for those who are driven to succeed with our company! Our mission is to go beyond providing our distributors and customers with the latest in phone technology and accessories. We’re dedicated to providing excellent products and service so they can connect their customers with their businesses, family, or far-away friends. We want to keep our customers charged, in the loop, working and playing in our 21st century, technology driven world. We envision a world where the limits of distance disappear. No matter how far away you are from your loved ones, from your work, from your interests and music, you can reach it with the push of a button. In every way, our products and accessories connect the world. Our accessories keep your mobile devices safe (cases), charged (chargers), and allow our customers to share their lives and passion with the world (speakers, Bluetooth). We bring you the latest from Apple, Android, and more to keep you connected, no matter where you are. our contact info warehouse, and main phone number, form to contact us. Have you ever wanted to start or run a business? Grow with us! We’re expanding and looking for people to bring our wide variety or products to your community. Become an owner and use content from catalog, including the latest in phones and accessories! 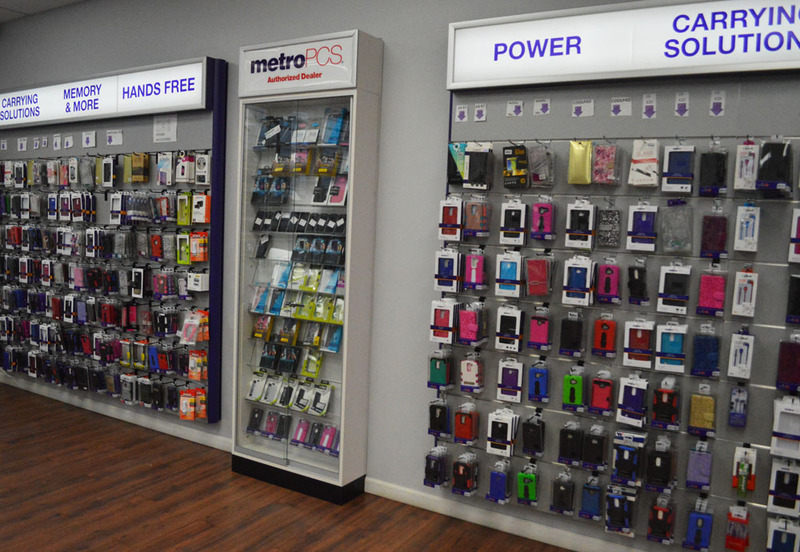 We are powered by MetroPCS, the premiere wireless brand serving over 280 million people worldwide! We are looking for self-starters, self-motivated people that can take initiative and help us continue our successful run. We need people with experience in management – preferably people who know the telecommunications industry. Most especially, we’re searching for leaders, people to take initiative, put together a business and organize an excellent sales team! 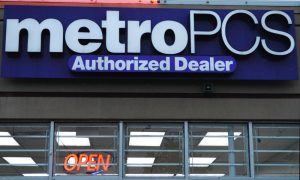 MetroPCS is NOT a franchise offering! We work with independent owners to run our store – your business will be YOUR own! I’ve always wanted to enter the wireless industry. I come from a background of small businesses. I met associates of Saif Communications and posed interest in purchasing a MetroPCS authorized dealer store. The process was very seamless. And there was continued support form Saif Communications staff. I am happy to say that I have five locations with Saif Communications and we continue to do great in all of our locations! For a long time, I was not happy working the 9 to 5 rut. I have wanted to run my own business since I before I started working and Saif Communications helped me do that. They took care of everything for me – my marketing, my inventory, everything! I’ve run my business for a year and it is booming! I couldn’t be happier! 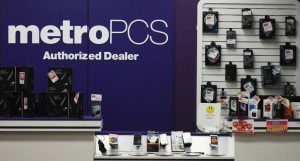 Saif founded the company in 2006 with a single MetroPCS Store. Shortly after, he continued to open retail locations and operate a multi-door business model. After the merger of T Mobile and MetroPCS, Saif decided to grow his company into a multi-market retail operation. Today, we currently distribute and manage an extensive distribution company which spans multiple states. Saif is a family man at heart and enjoys his time off with them. He is also a huge fan of local sports teams! Alex comes from a strong background in the wireless industry. He started in 2008 within the industry. His primary specialty is business development, Alex has created many retail locations from scratch. He continues to improve the business model at Saif Communications and for sub-dealers all across the states. Alex enjoys local sporting events, tinkering with his vehicles, and spending time with family. s runs smoothly so you can depend on us for your needs! Megan started with the company in 2007. She has been the primary backbone to our financial operations. She is very detail-oriented and keeps the company’s finances in line. With her experience, she continues to strive with a fifty-plus store count. She loves spending time with her family, especially her children, and enjoys trips to the spa and manicurist. Our warehouse is stocked to the brim with anything you could need to run your business! 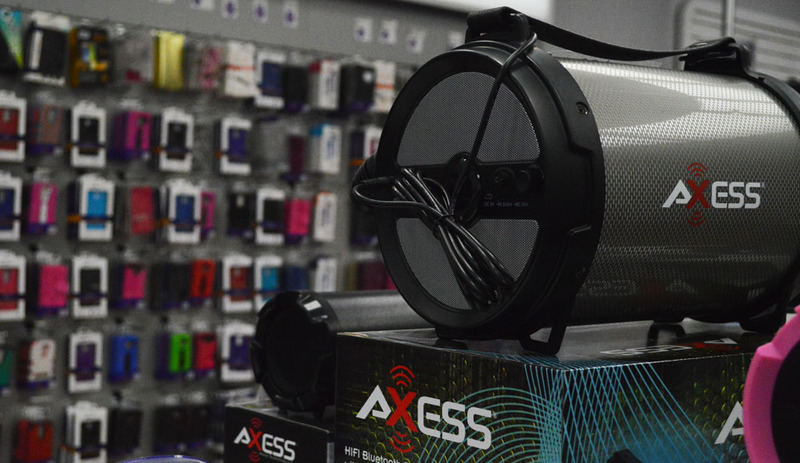 We have the latest phones, accessories for every type of customer, and specialized business supplies to keep your store running and your customers connected and happy! We stay on top of the latest industry trends and phone releases and always order early to be prepared for what our customers need! Our attentive staff is on the ready to order any supplies you need and with our fast shipping, we’ll get it to your store in no time! 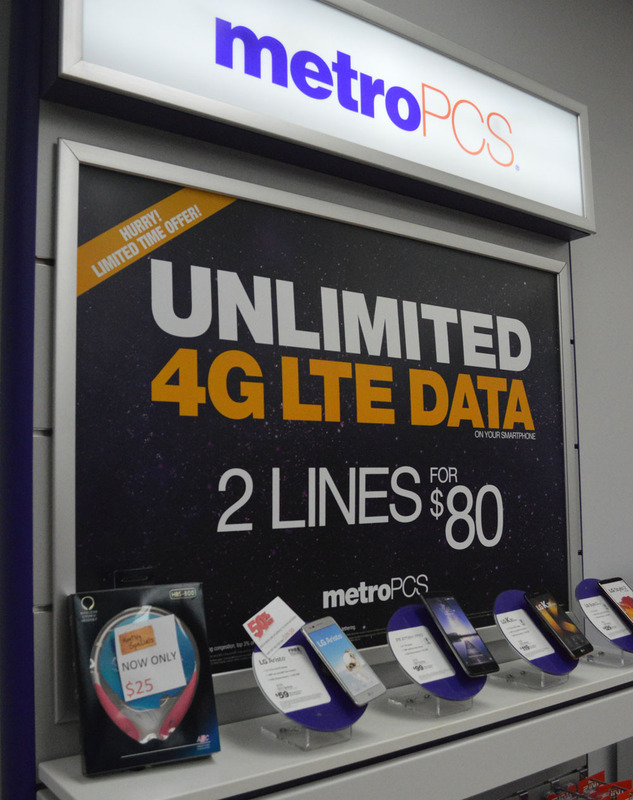 Interested in opening your first MetroPCS Store? Find our warehouse, main phone number, and an easy form to contact us here!